In January, my friend L. and I took a day trip to Halle (Saale). 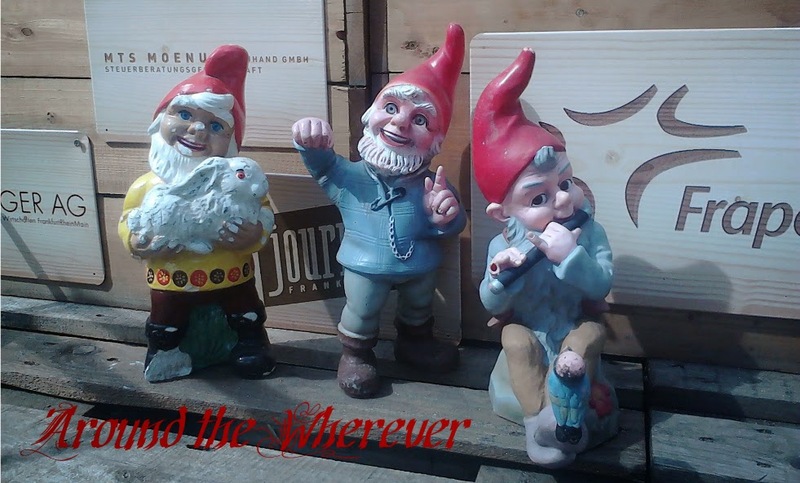 We had actually intended to visit Jena (the opposite direction) so obviously we were quite a bit off! It was a happy accident, however. 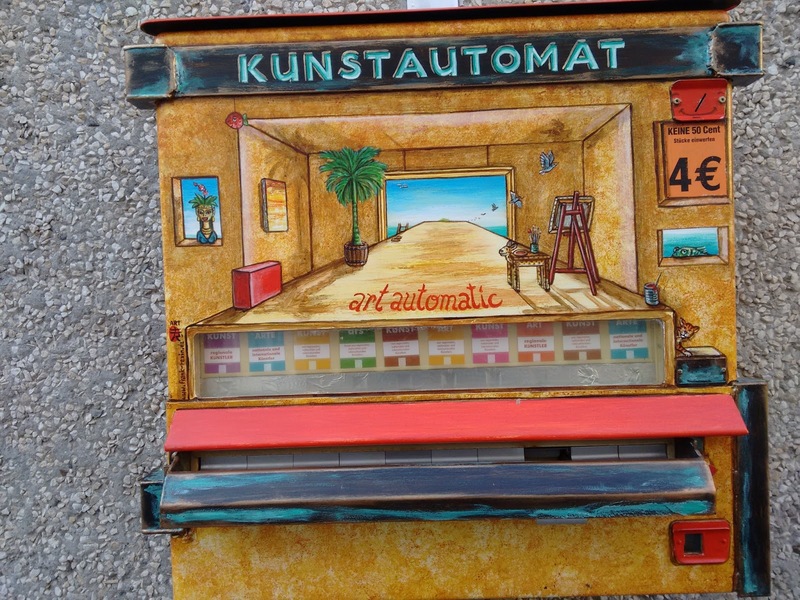 We bumbled through the city, visited their museum, and came across the Kunstautomat below. It's an art vending machine and features local and regional artists. 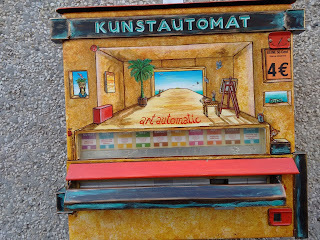 It puts the Automaten in Kaiserslautern to shame; or at least its colorful outside does! 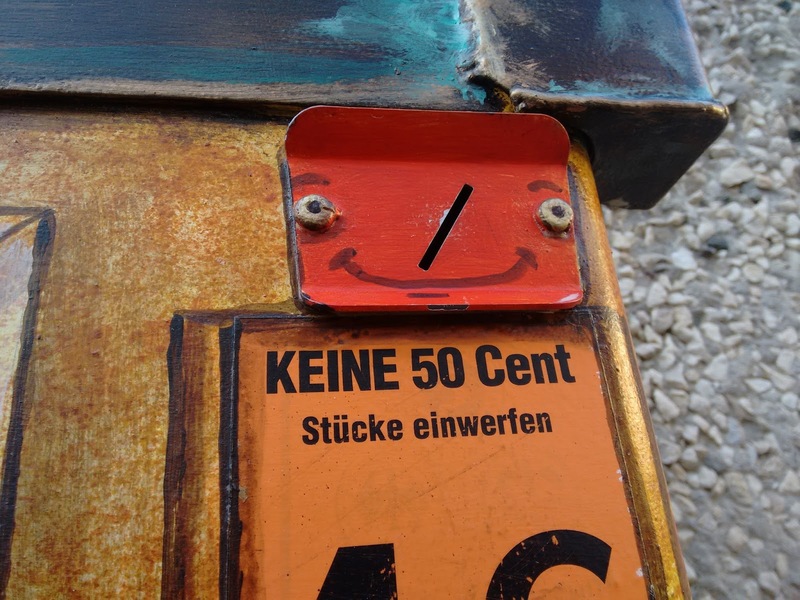 Even the money slot is happy.